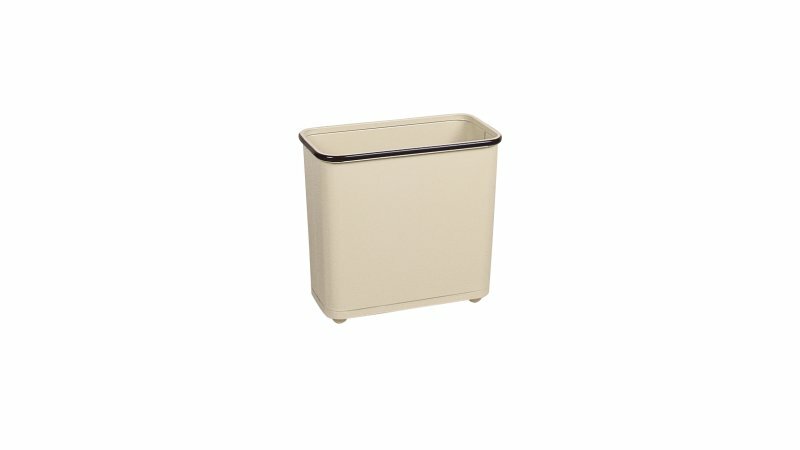 The Rubbermaid Commercial Open Top Steel Wastebaskets are fire-safe and puncture-resistant. 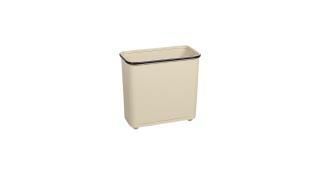 The Rubbermaid Commercial Open Top Steel Wastebaskets are fire-safe and puncture-resistant. The raised bottom prevents heat transfer in case of fire.